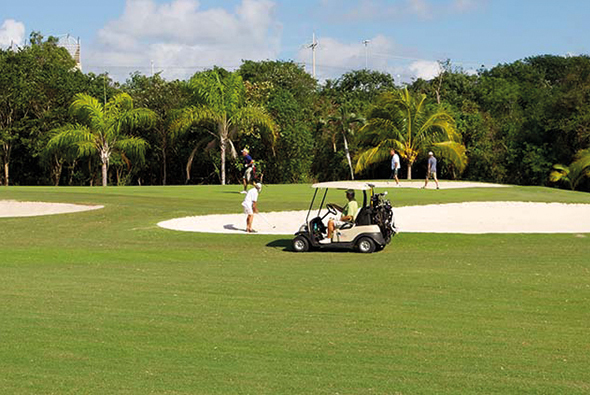 The Puerto Aventuras Golf Course is an exciting adventure within a friendly and quiet environment. 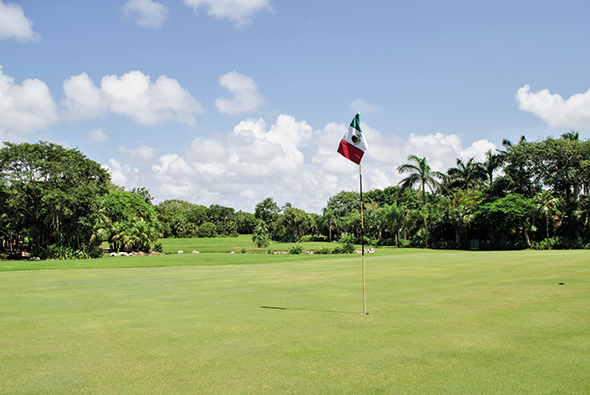 This field of 9 hole – Par 36 was the first Golf Course in Riviera Maya, designed by the renowned PGA player Thomas Lehman in 1991. 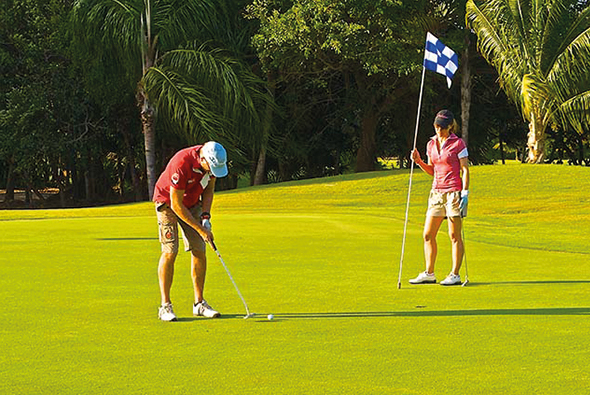 The field is covered by a soft ad smooth carpet of Bermuda grass, surrounded by palm trees, tropical trees and Caribbean fauna, where you can enjoy this relaxing sport without leaving for a long time those accompanying you. Our field is open from 7:00 am to 2pm. The dress code is casual and relaxed. 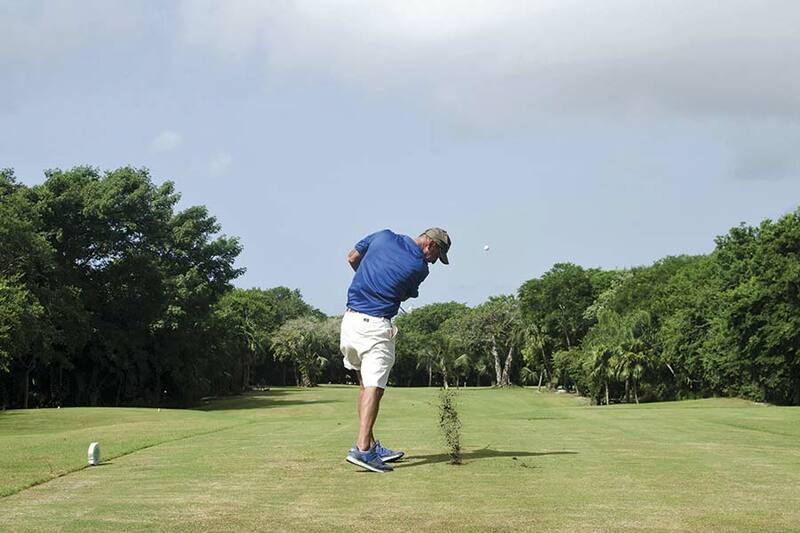 You can play 9, 18 or 27 holes. 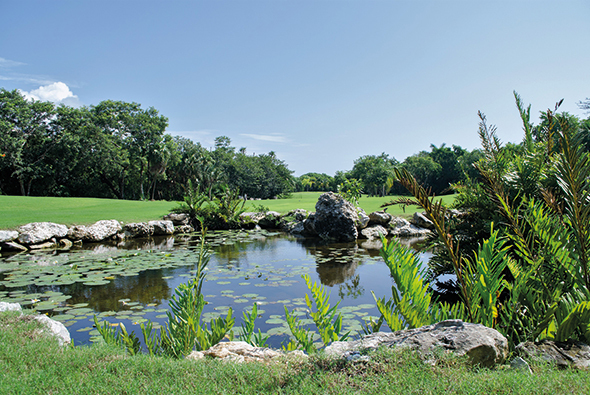 The course can be done walking with a “pulled cart”, with its canes on the shoulder or comfortably with an electric cart. 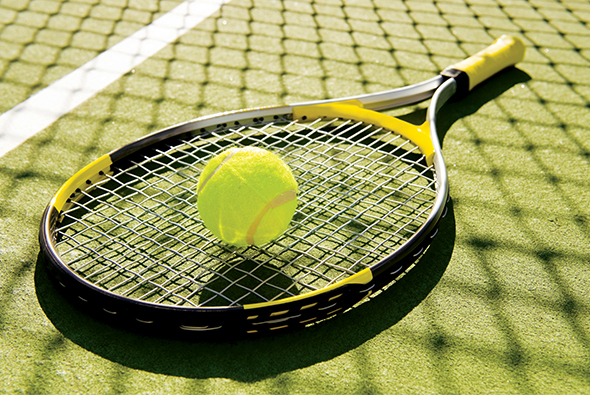 If you want to learn or simply play with your friends in Puerto Aventuras Golf & Racquet Club, we have tennis lessons for children, beginners and advanced. 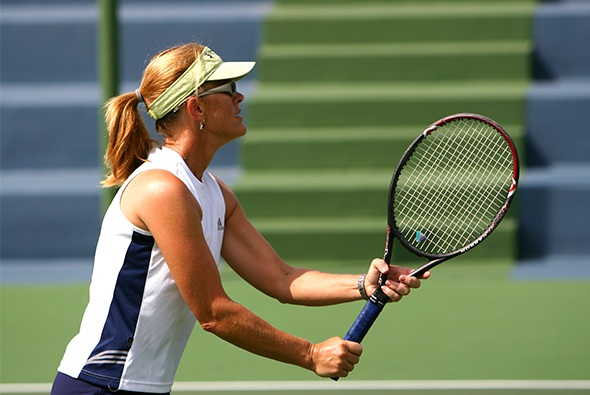 Tennis synthetic grass courts are also available for you to practice this beautiful sport.